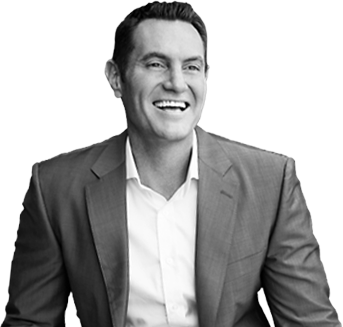 Darren Hardy is hosting a private business forum. and make valuable connections with 100 other top business achievers. This is an invitation-only private business forum for unusually driven entrepreneurs and business leaders looking to build and accelerate a high-impact, high-growth, and high-performing enterprise. Learn about a few of the 1000+ business leaders who are now dominating their markets. "I expect to recoup our investment within 1-2 weeks"
P.S. I've also added you to our community of over 200,000 high achievers who jumpstart their morning with DarrenDaily to become #BetterEveryDay.